We recognise that different users have different requirements but that everyone wants data they can trust. Whether you want a single sensor or a complete system, we can help you work out the best technology for your application. Please contact us to talk about your requirements. 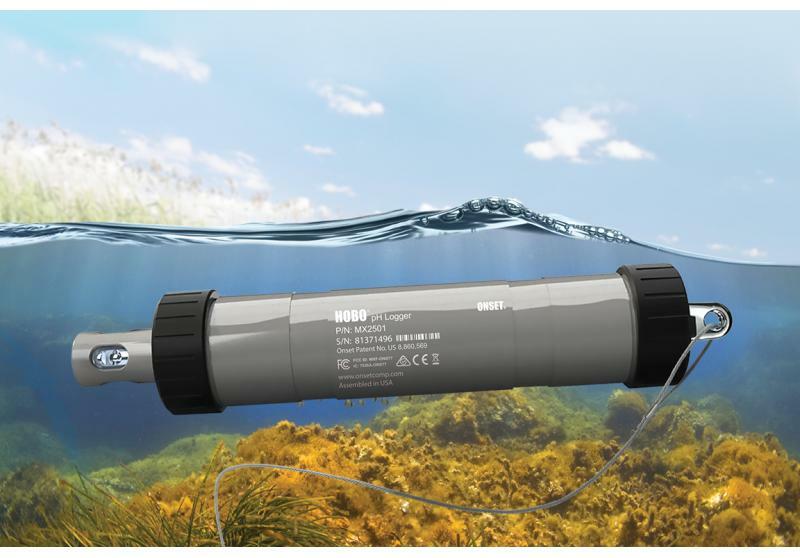 This new datalogger adds to the trusted range of HOBO water quality loggers. 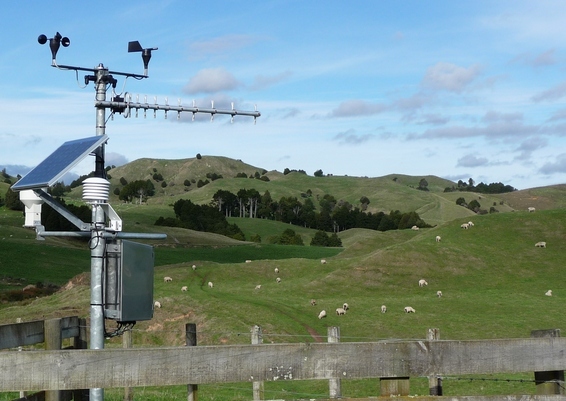 Use Bluetooth to simply run field calibrations and data downloads. 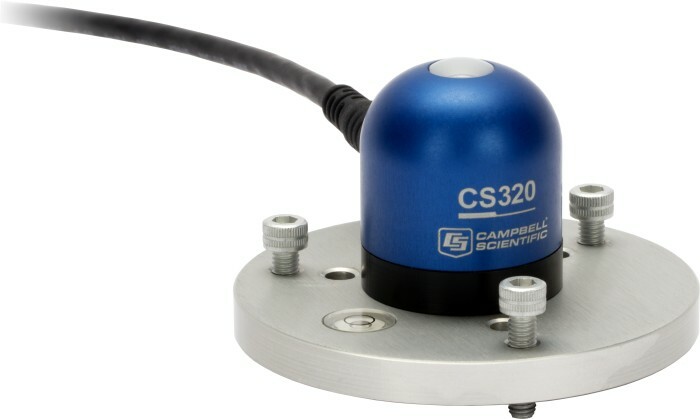 The CS320 is a collaboration between Campbell Scientific and Apogee. It provides thermopile accuracy for measuring solar radiation, at a price previously only available with silicon sell pyranometers.